Round the Campfire, when sunlight fades from view, proudly thy name will sing, Camp Horseshoe. 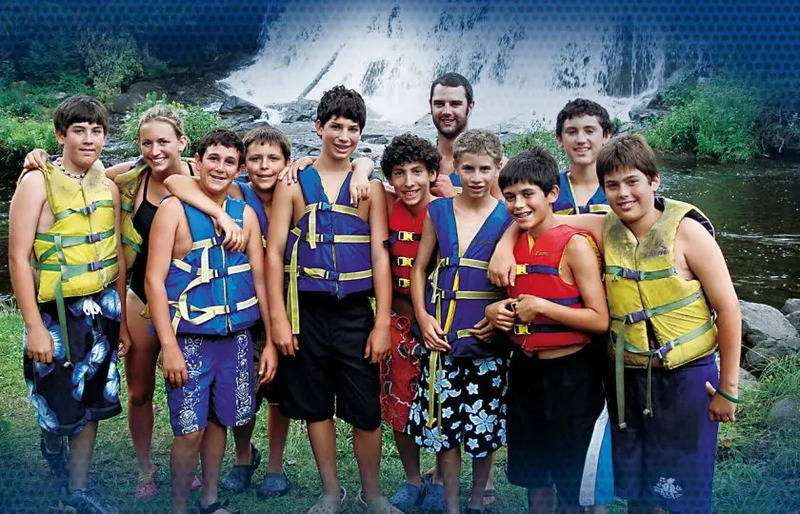 Horseshoe’s extraordinary tripping program is rooted in the spirit and traditions of authentic camping. 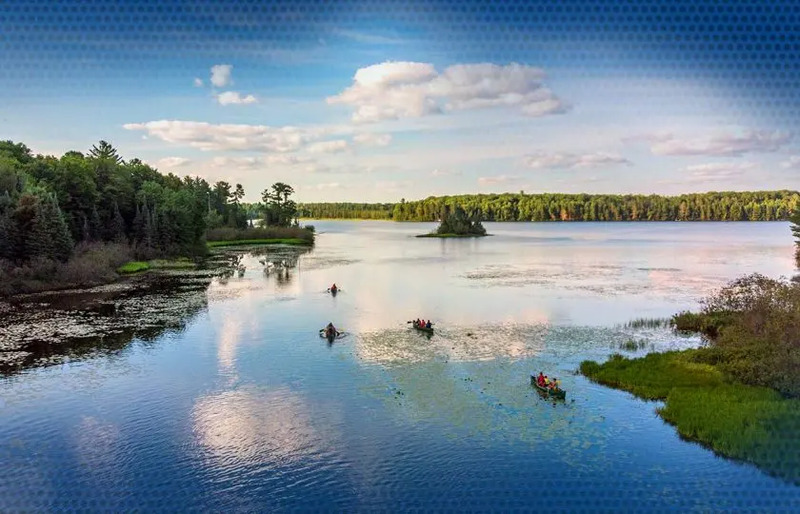 All Horseshoe campers experience canoeing, sailing, sea kayaking, or backpacking adventures to exciting locations stretching from the Northwoods to the Canadian Boundary Waters. 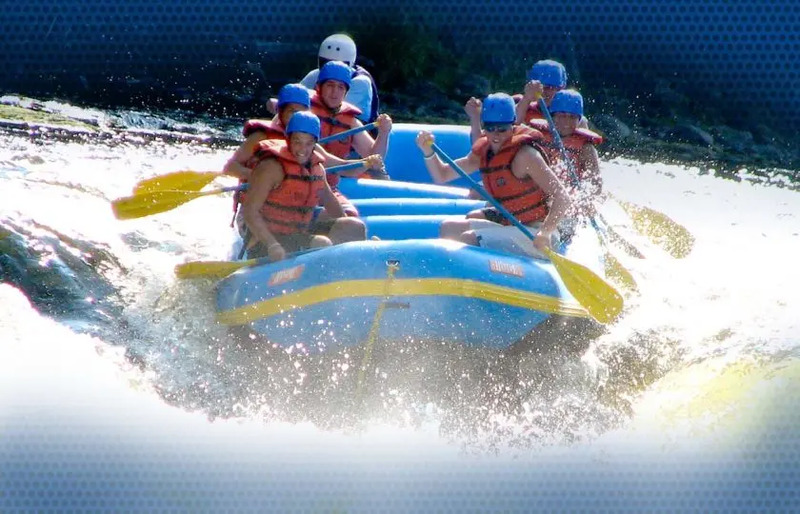 As campers paddle up the Flambeau River, hike through the Northwoods, warm their feet around a crackling campfire, and toast that perfect marshmallow, memories and friendships are forever emblazoned in their hearts and minds. 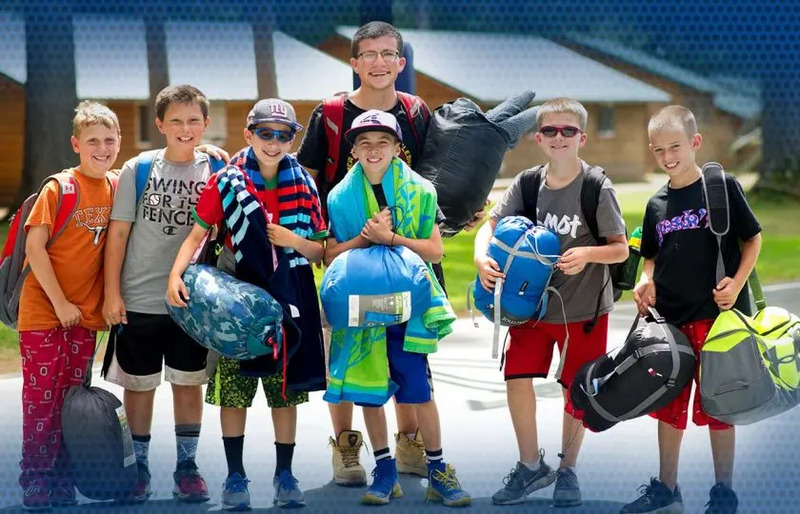 Our progressive trips program gives our youngest campers a taste of the great outdoors with short 2 day expeditions, while older campers progress to voyages of up to 8 days. 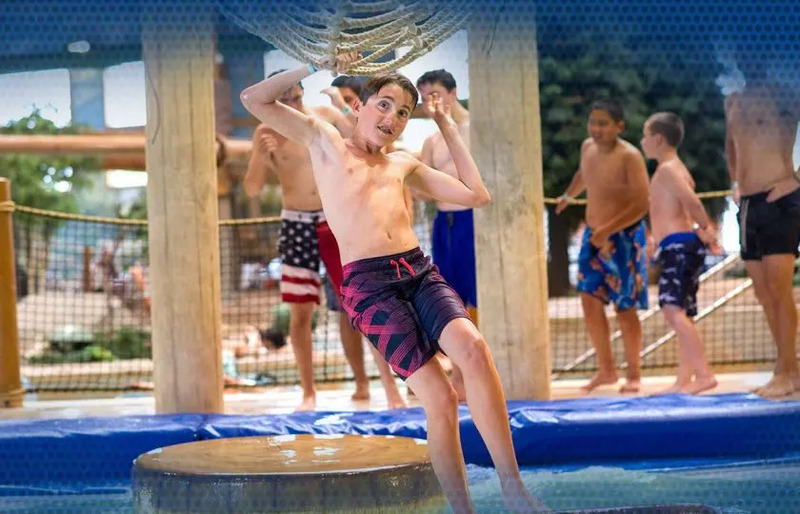 In addition to traditional camping trips, campers also love our awesome specialty trips to water parks, baseball games, go-kart tracks and more! Discovering the outdoors, discovering themselves, that is what Camp Horseshoe trips are all about.